Lifestyle Pavilions hold a key position for the family to host memorable events. Thus we refer to them as Lifestyle Pavilions. Many backyard gatherings, night time moments and celebrations are desired to be held at home. The lifestyle pavilion can be designed to encourage that engagement. What could go under a lifestyle pavilion? many things for the family to enjoy. A complete outdoor kitchen area, tv viewing area, and some recreational space all encapsulated under an outdoor roof is a great start to a new beginning of living outdoors fabulously. 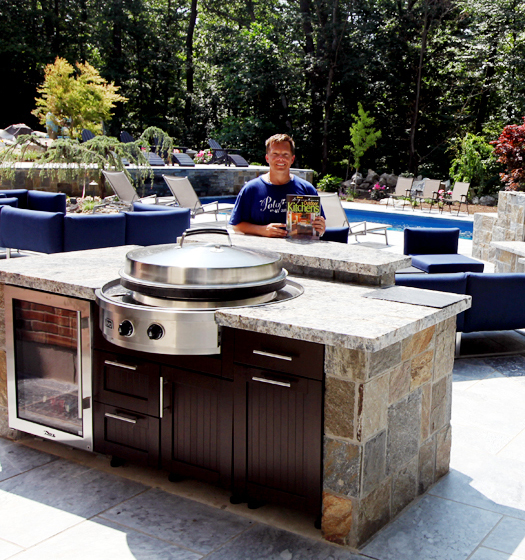 A professional outdoor kitchen designer can help you reveal the lifestyle elements to be worthy underneath the lifestyle pavilions. 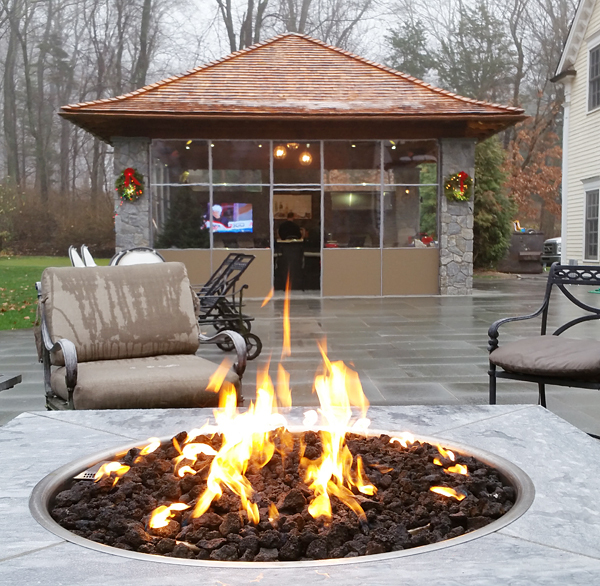 The hottest trend to celebrate life outdoors with friends and family is evident here as this free standing custom built lifestyle pavilion provides all the comforts of home. Living beyond the walls of your home outdoors centered around this lifestyle pavilion is truly incredible and can accommodate all of the family's celebrations. The well equipped outdoor kitchen is truly organized and designed for all family members to celebrate life's grand moments with family and friends. 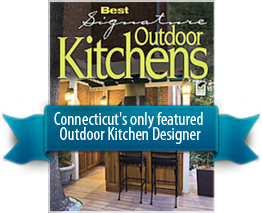 The secret success of designing and building an outdoor kitchen is to complement the space and create a destination outside the home for one to go to. Food, culinary adventure, conversation and fun embraces this outdoor kitchen.